Home › Analysis › Champions League: What’s the matter with PSG ? Champions League: What’s the matter with PSG ? 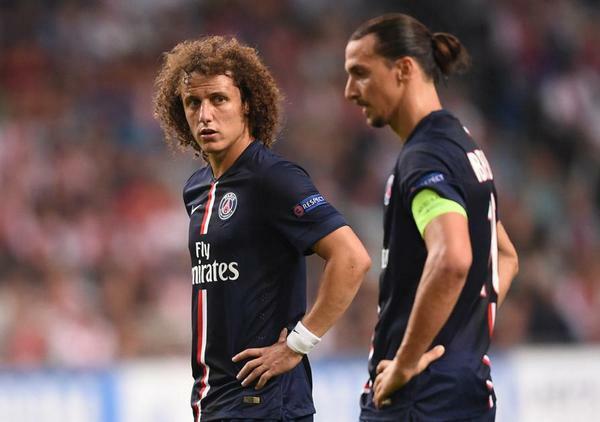 Baffled: Captain Zlatan Ibrahimovic and defender David Luiz; why can’t we score? What’s going on with the Parisian club? Another draw, in Champions League this time, versus the young team of Ajax. This was their fourth draw in the row; is Paris enable to win away from his home, the Parc des Princes? PSG’s group F include FC Barcelona and with this kind of opponent, no slips are permitted. Manager Laurent Blanc, was very clear about the situation; Paris should begin the contest with a victory as they did last season versus Olympiacos 4-1, start with a reference match and erase the pressure of their 5th place on Ligue 1 Table. 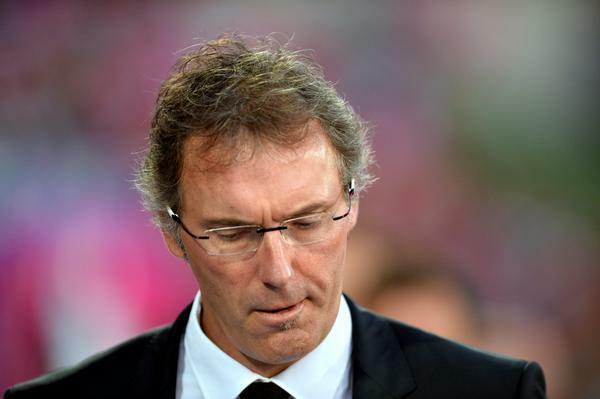 Laurent Blanc: what will be his next move ? Even the best laid plans can fail; so after Reims, Evian and Rennes, a new draw, but more important this time. This season the Parisians seem to evolve in slow motion, thus their poor results of only 2 wins and 4 draws included this Champions League game. Is the french coach good enough to face the fans and his president’s pressure? After a good first half in which Edinson Cavani scored the opening goal (14″ Zlatan’s assist) the Parisians had many chances to obtain the break, but they failed and paid their failure to score, very dearly indeed, for Ajax equalized (74″ Shöne’s stunning free kick). Frank’s de Boer young team almost doubled their lead a few minutes later! Paris still had the ball but were unable to respond and they were lucky not to lose the game, for Ajax played good offensive football and controlled the game during the last fifteen minutes. In the after-match press conference, the french coach admitted that his players came back from their national duty very tired, but he hopes to do better in the near future. Would that be the only reason of this game’s rout? Many observers are noticing Cavani’s unhappiness on the pitch, letting Ibrahimovic playing in his favorite position. Blanc, let senior players as Tiago Motta and Zlatan Ibrahimovic to have the club’s keys,and they take a big part in every decision. At first, it seemed a good move , soothing the players egos, but such power could be dynamite in the dressing room. Watching the players on the pitch should give some answers about what’s going on in the Parisian club and the sooner, the better for their fans. Here’s a video of Ajax-PSG highlights. ‹ Barça’s gem, Munir El Haddadi : don’t forget that name !